Beaver Run presents Movies on the Patio! 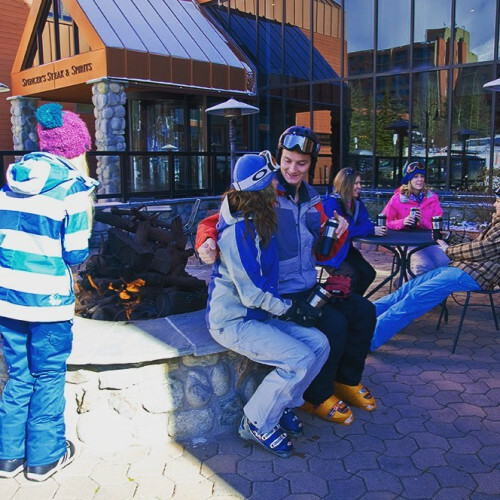 Head down to the Spencer’s patio next to the Beaver Run Superchair every Friday at dusk during ski season to watch a family-friendly movie, enjoy a hot chocolate bar and cocktails! Chairs and blankets are provided. Check the website to find out what's playing this week.